Porter, C. J. (2019) Metaphorically speaking: Being a Black woman in the academy is like… In D. J. Mitchell, Jr., J. Marie, & T. Steele (Eds. 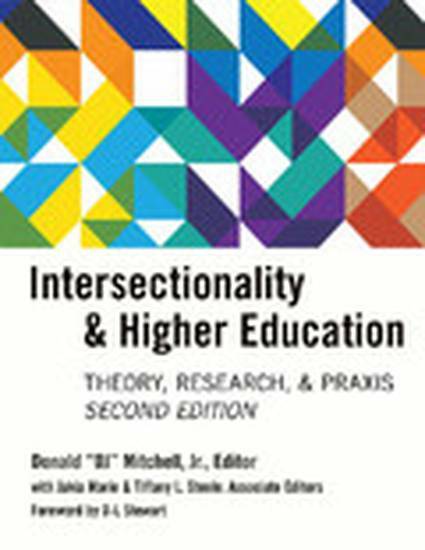 ), Intersectionality & higher education: Theory, research, and praxis (2nd ed., pp. 99-109). New York, NY: Peter Lang.